On my quest for great skin health I've been looking for a great natural body moisturizer. I have very dry skin, and now that we are in fall I want to get my skin ready for winter. Like many people these days I am under the coconut oil spell and I don't want a cure! I'm very into making my own body products lately so I opted to make a new body moisturizer rather than purchase one. 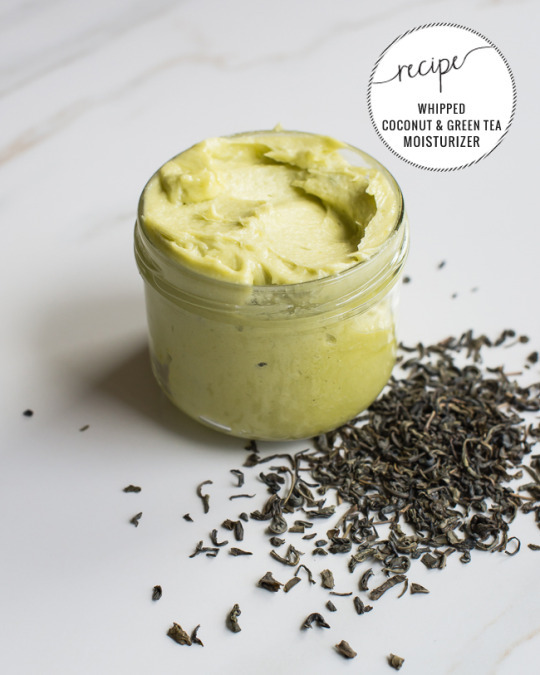 I looked online for a coconut oil based body moisturizers and I this was the easiest recipe I found and I loved it the most. 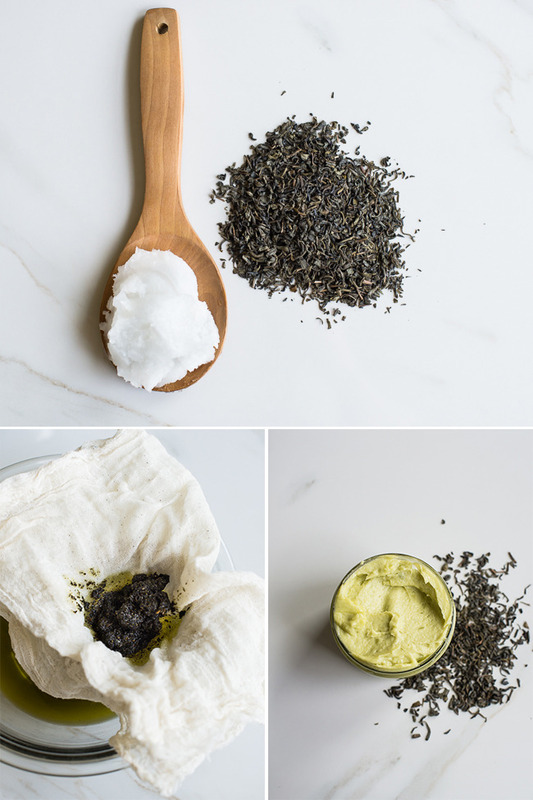 This whipped Green Tea and coconut oil moisturizer only has two simple ingredients, The coconut oil adds lots of moisture, it's a whip so it doesn't feel extra greasy, and the green tea adds a great scent, color and reverse sun damage, for a more even skin tone! Strain tea from oil with cheesecloth. Let cool until almost solid. Then whip until creamy, 3-5 minutes. What kind of natural moisturizers work better for your skin? Let us know in the comment section below! Queen is a 30 something from the Bronx, NY. She created Ms. Vixen to spread her thoughts on feminism, Black pride, it's the first stop on her quest to be a media mogul.